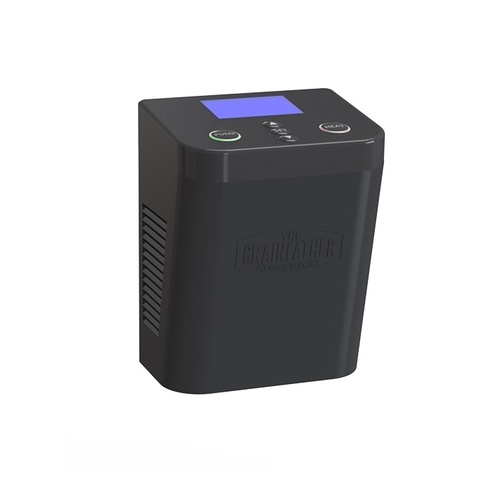 $149.98 & FREE Shipping on orders over $59. 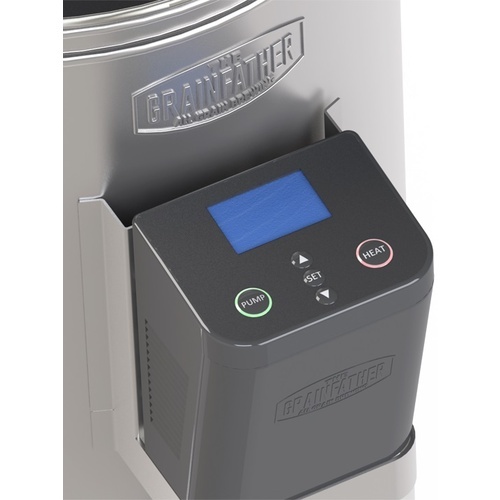 Be only as involved as you want to be by adding automation to your Grainfather! Use your extra time to multitask or just relax and wait for your delicious brew to finish. 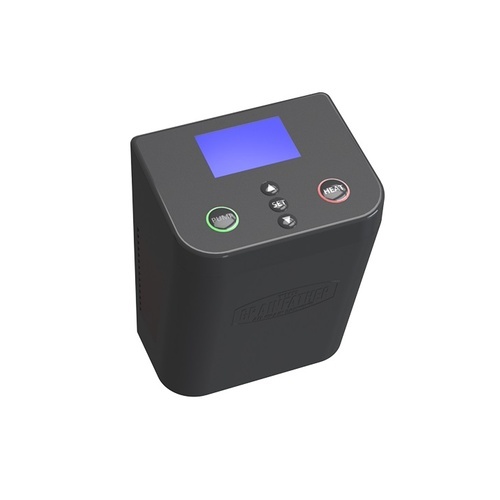 The Connect Control Box can be used in conjunction with the Connect App for an even better brewing experience. I finally had to replace the original controller when it died on brew # 84. I’ve only used the new one once so far, and I didn’t use the app (I’ve seen quite a few difficulties with it online, so I decided to avoid that variable for now). It does a MUCH better job of controlling the temperature, and makes step mashing a breeze. Being able to set the timer to heat the mash water so it’s ready when I get up in the morning is a great feature.